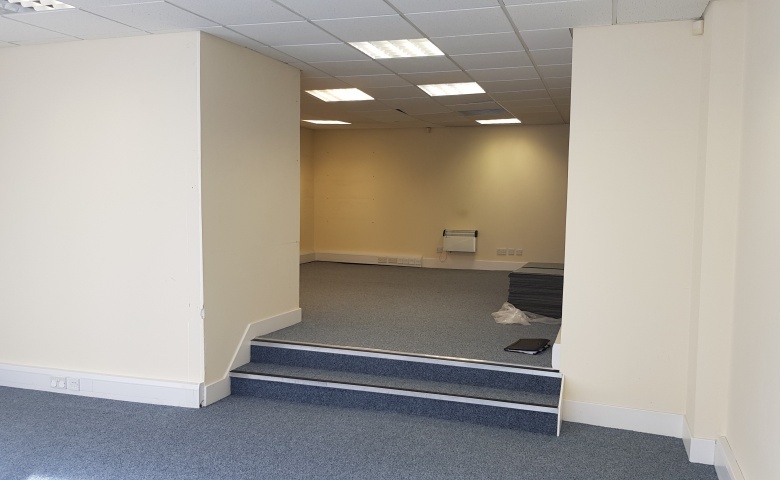 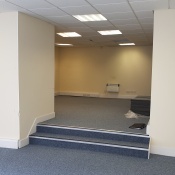 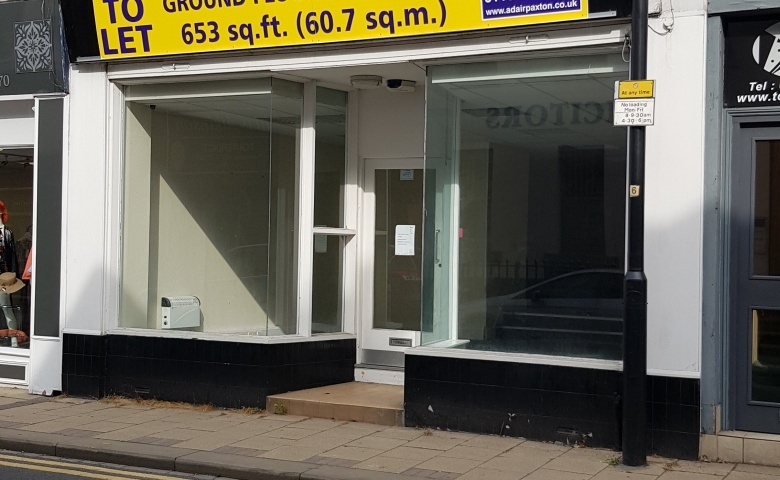 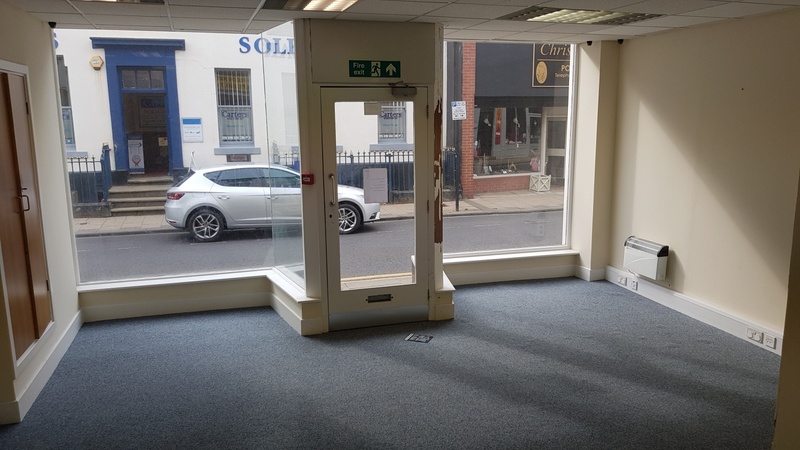 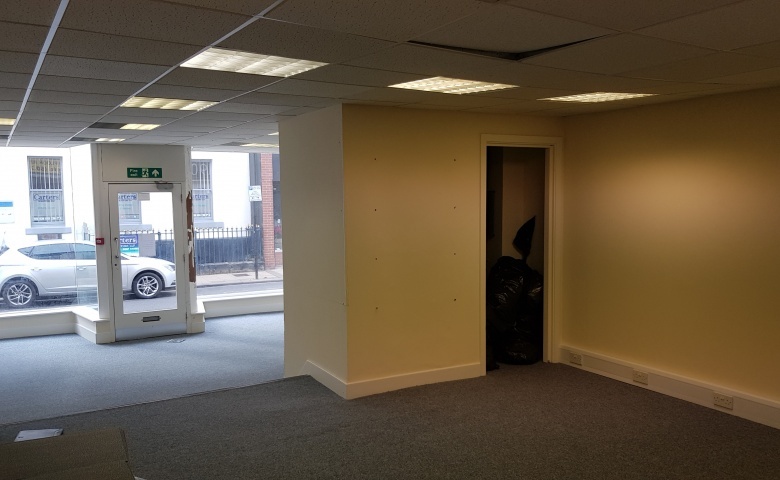 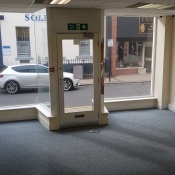 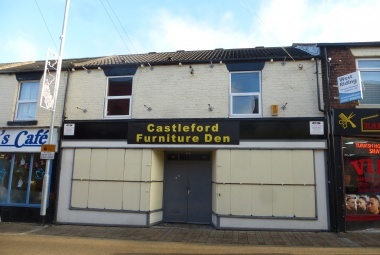 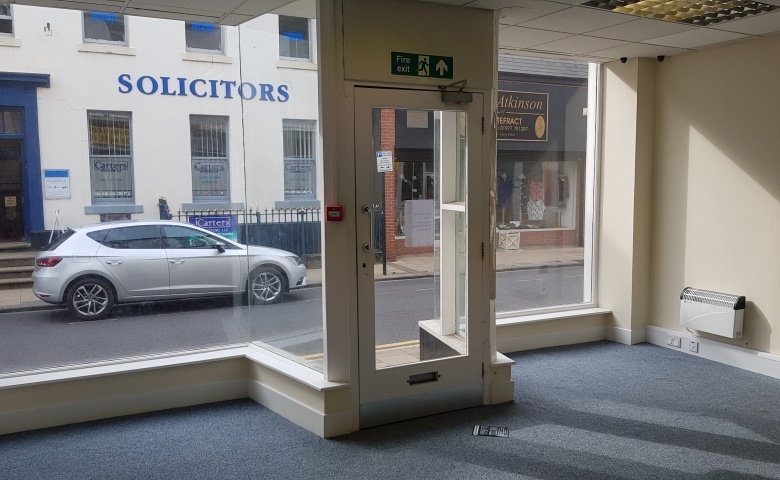 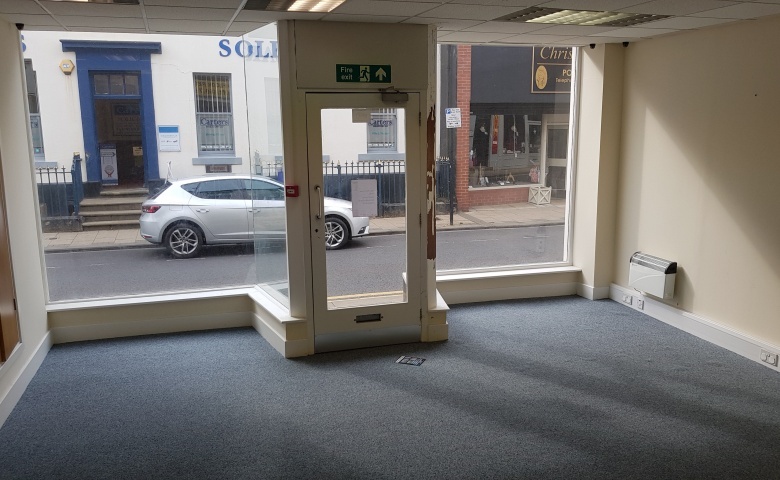 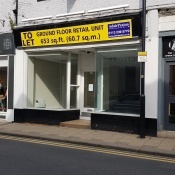 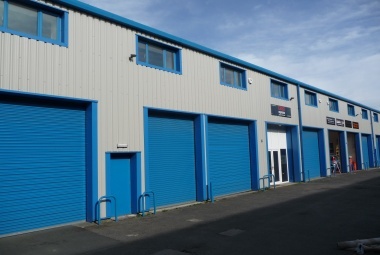 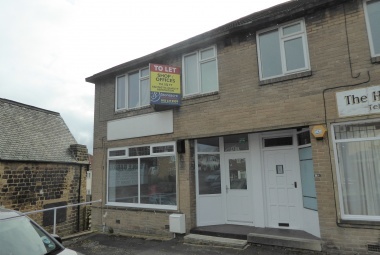 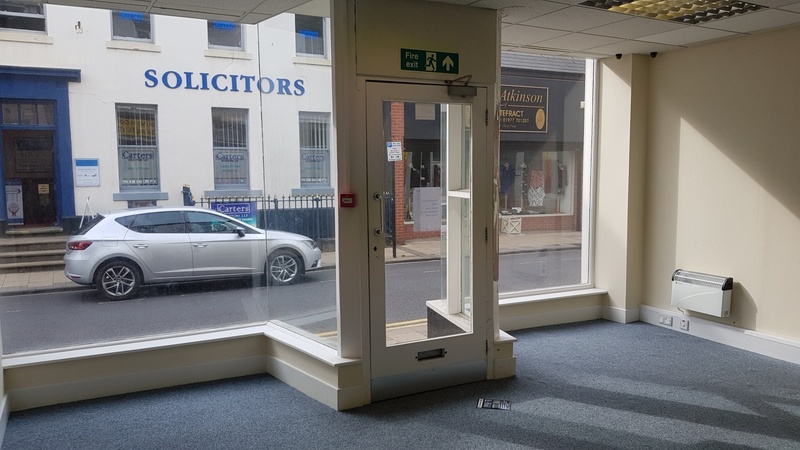 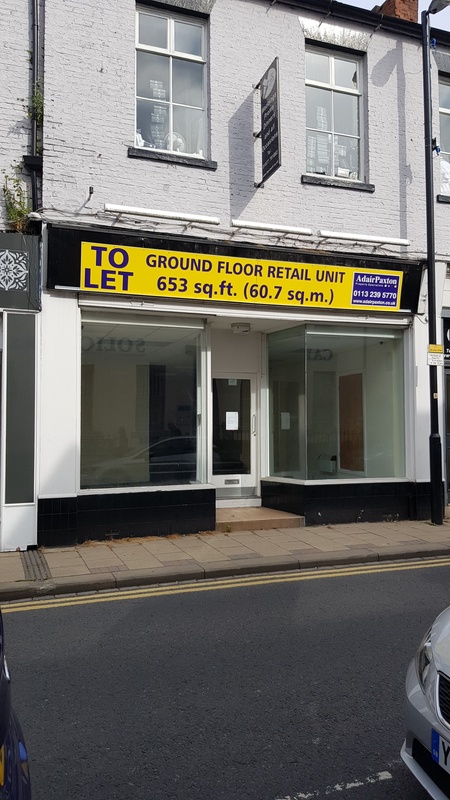 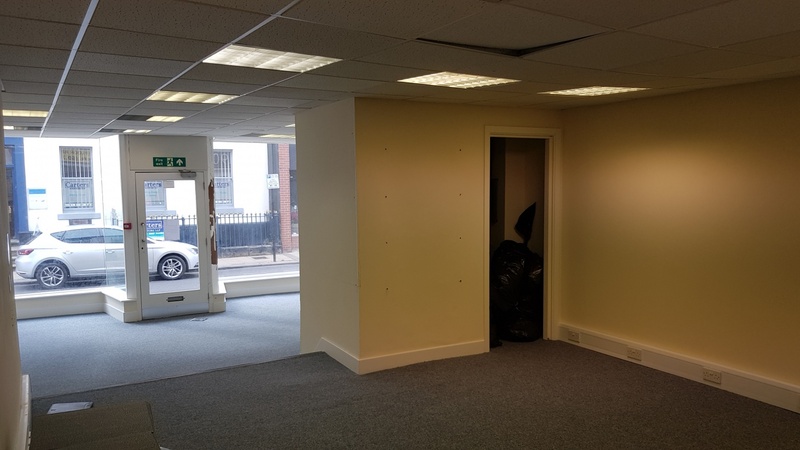 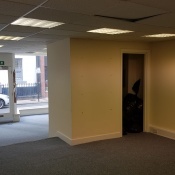 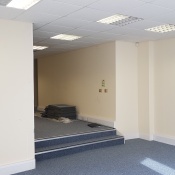 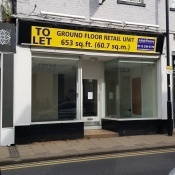 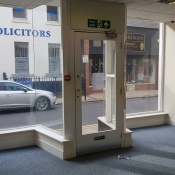 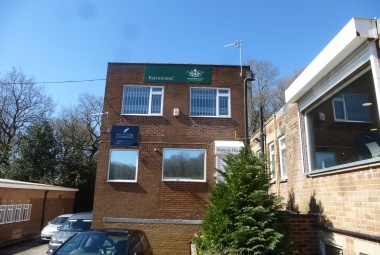 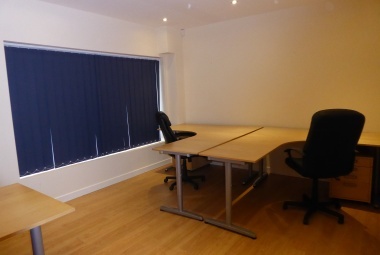 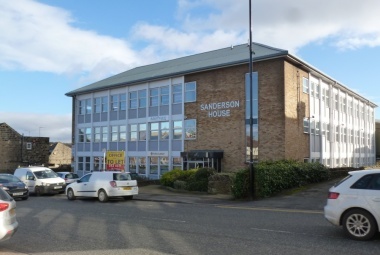 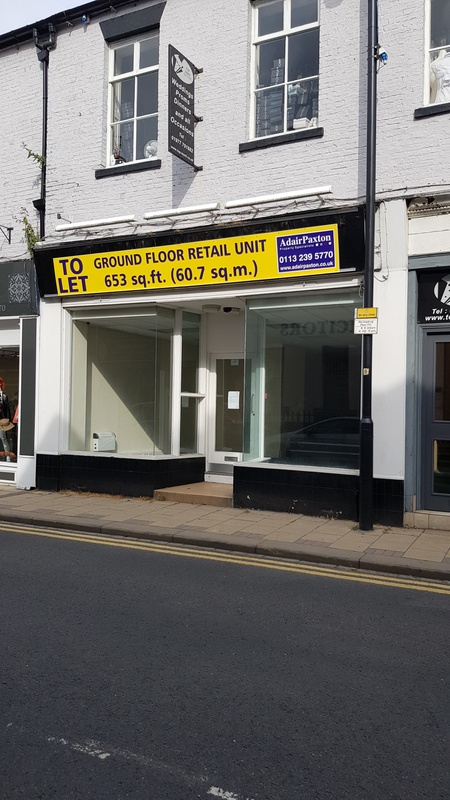 The ground floor retail unit currently provides office/sales area to the front with a small meeting room partitioned off, open plan office space to the rear with ancillary kitchenette and WC facilities. 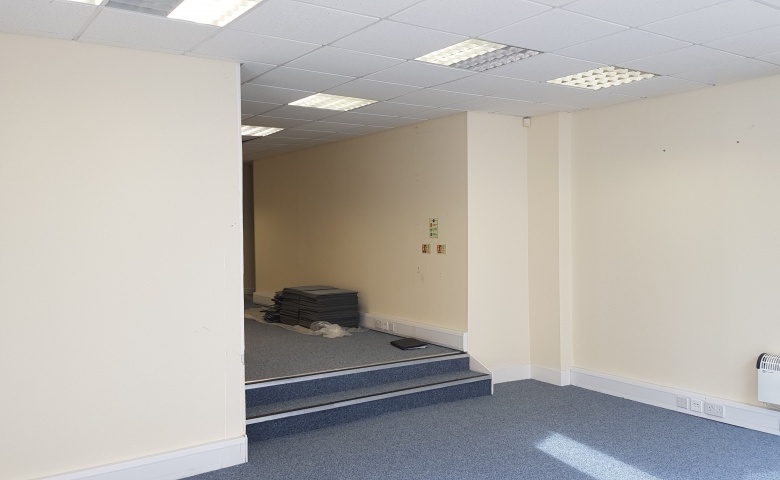 Measured in accordance with the Royal Institution of Chartered Surveyors Code of Measuring Practice (6th Edition), the accommodation provides a net internal area of 653 sq ft (60.7 m²). 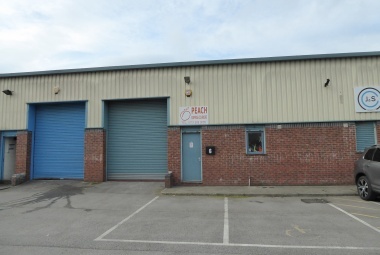 The property is available by way of a new lease at a rental of £9,750 p.a. 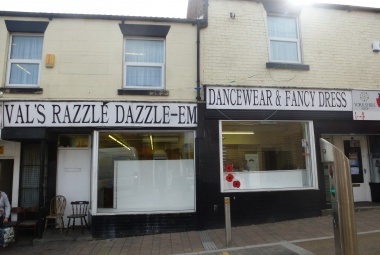 exclusive. 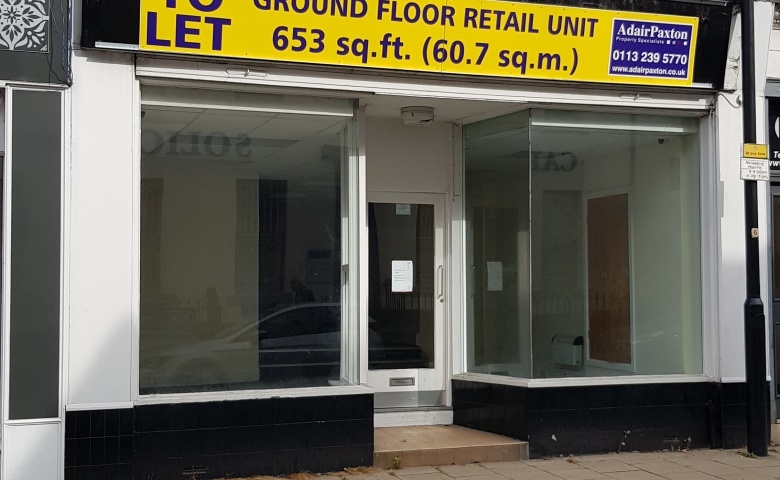 It is understood that VAT is not applicable on this property. 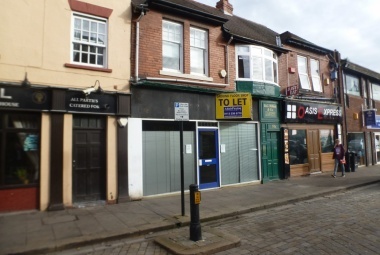 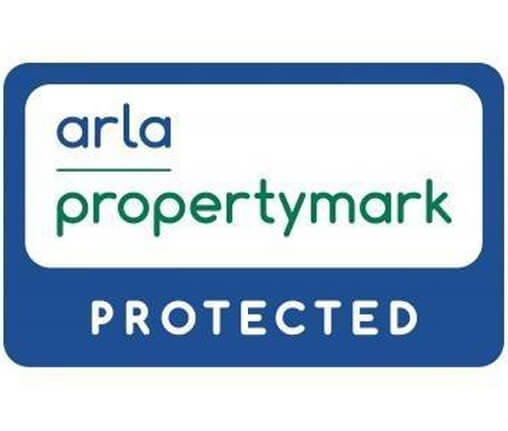 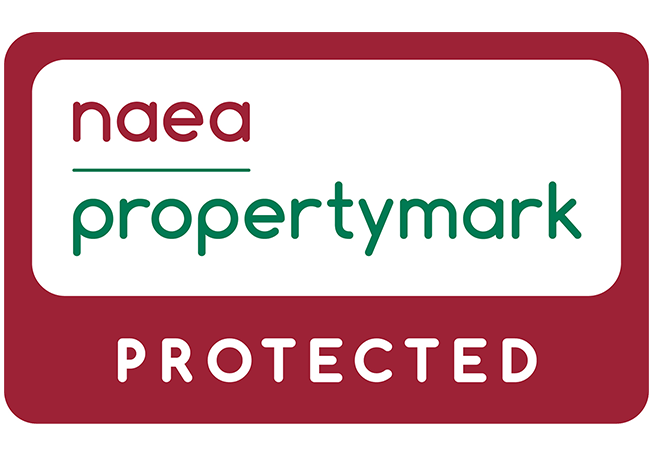 According to the Valuation Office Agency website, the premises has a current 2017 rateable value of £9,800 pa. 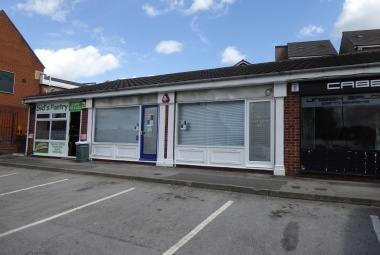 Interested parties are advised to direct further enquiries to the local authority.